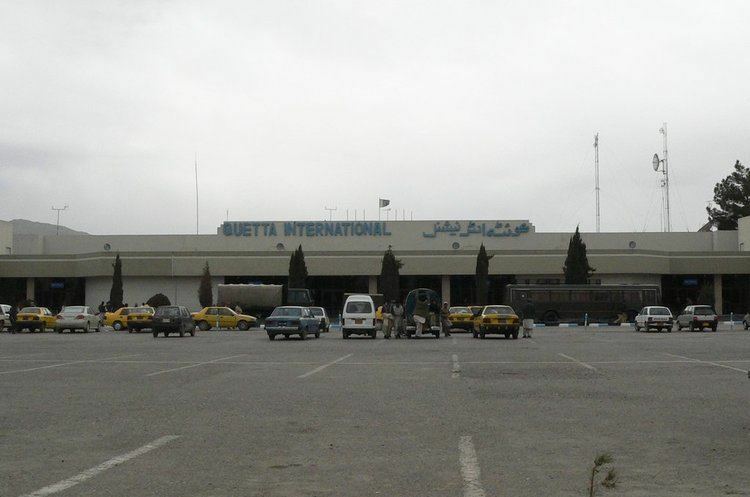 Quetta (Pashto: کوټه‎; Balochi: کویته‎‎; Urdu: کوئٹہ‎; ) is the provincial capital and largest city of Balochistan, Pakistan. It has a population of 1,001,205 according to the 2017 census. The city is known as the fruit garden of Pakistan, due to the numerous fruit orchards in and around it, and the large variety of fruits and dry fruits produced there. The immediate area has long been one of pastures and mountains, with varied plants and animals relative to the dry plains to the west. Quetta is at an average elevation of 1,680 meters (5,510 feet) above sea level, making it Pakistan's only high-altitude major city. Located in northwestern Balochistan near the Pakistan-Afghanistan border, Quetta is a trade and communication centre between the two countries. The city lies on the Bolan Pass route which was once one of the major gateways from Central Asia to South Asia. Quetta played an important role militarily for the Pakistani Armed Forces in the intermittent Afghanistan conflict. 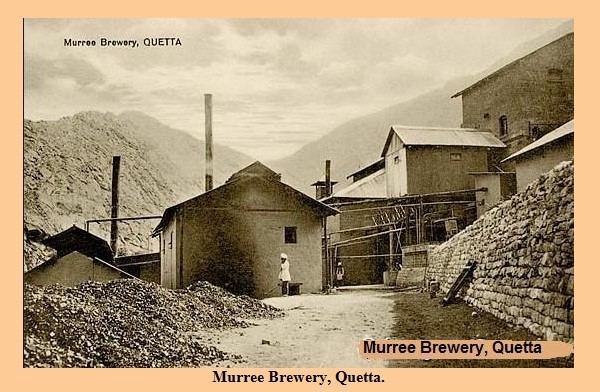 In 1876 Quetta was incorporated into British controlled territories of the subcontinent. British Troops constructed the infrastructure for their establishment as it was a strategic location. By the time of the earthquake on 31 May 1935 Quetta had developed into a bustling city with a number of multistory buildings and was known as "Little Paris" because of that. The epicenter of the earthquake was close to the city and destroyed most of the city’s infrastructure and killed an estimated 40,000 people. 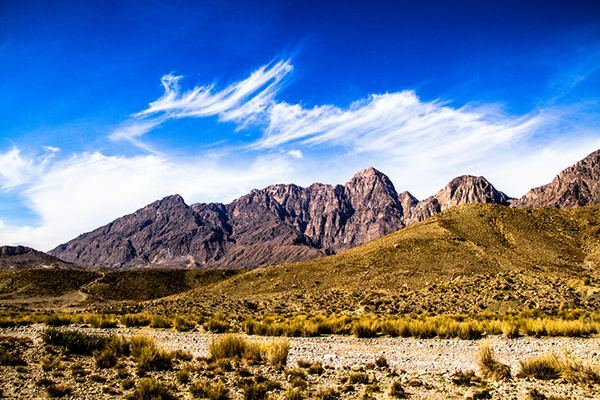 Quetta has a high semi-arid climate (Köppen BSk) with a significant variation between summer and winter temperatures. Summer starts about late May and goes on until early September with average temperatures ranging from 24–26 °C (75–79 °F). The highest temperature in Quetta is 42 °C (108 °F) which was recorded on 10 July 1998. Autumn starts in late September and continues until mid-November with average temperatures in the 12–18 °C (54–64 °F) range. Winter starts in late November and ends in late March, with average temperatures near 4–5 °C (39–41 °F). The lowest temperature in Quetta is −18.3 °C (−0.9 °F) which was recorded on 8 January 1970. Spring starts in early April and ends in late May, with average temperatures close to 15 °C (59 °F). Unlike more easterly parts of Pakistan, Quetta does not have a monsoon season of heavy rainfall. Highest rainfall during 24 hours in Quetta is 113 millimetres (4.4 in) which was recorded on 17 December 2000, Highest monthly rainfall is 232.4 millimetres (9.15 in) which was recorded in March, 1982, also the year of the highest annual rainfall, at 949.8 millimetres (37.39 in). In the winter, snowfall has become quite erratic (December, January and February). The city saw a severe drought from 1999 to 2001, during which the city did not receive snowfall and below normal rains. In 2003 the city received snowfall after a hiatus of five years. In 2004, and 2005 the city received normal rains after three years without snowfall while in 2006, 2007 and 2009 the city received no snow except in 2008 when Quetta received a snowfall of 10 centimetres (4 in) in four hours on 29 January 2008. On 2 February it further received 25.4 centimetres (10 in) in 10 hours which was the heaviest snowfall for the city in the last ten years. During the winter of 2010 it received no snow and saw below normal rains due to the presence of El-Nino over Pakistan. The population of the city is around one million. In 2016, it was estimated at 1,140,000. This makes it the largest city in Balochistan province and one of the major cities of Pakistan. The scholars disagree about the demographics of the city. According to some, the city has a Pashtun plurality followed by Baloch / Brahui, other indigenous people of Balochistan and lastly the settlers from other areas of Pakistan. Others think, the city has a Pashtun majority followed by Brahui, Baloch, Punjabis, Muhajir people and Hazaras. 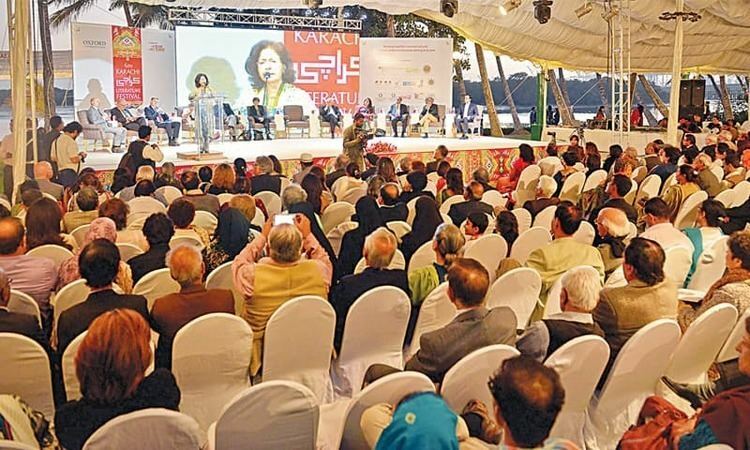 Urdu being national language is used and understood by all the residents and serves as lingua franca. Languages spoken as first language include Pashto, Punjabi, Balochi and others. Cricket and football are the two most popular sports among the people of Quetta. However, a number of other sports are also played. This includes, hockey, taekwondo, boxing, squash, mountaineering, and bodybuilding. Quetta Gladiators (Urdu: کوئٹہ گلیڈئیٹرز) is a Pakistani professional Twenty20 cricket team that competes in Pakistan Super League (PSL). In hockey, Quetta has produced Zeeshan Ashraf and Shakeel Abbasi, who are members of the Pakistan national hockey team. Local facilities were created in the city for mountain climbing and caving as well as water sports. Hayatullah Khan Durrani (Pride of Performance) is the chief executive of Hayat Durrani Water Sports Academy at Hanna Lake. In kayaking, Muhammad Abubakar Durrani, National Junior Champion was selected for the world Junior Canoeing Championship in 2009 in Moscow.